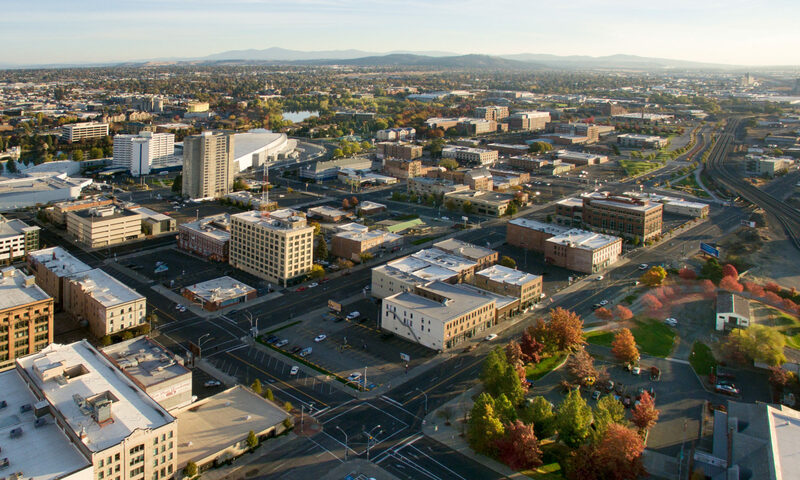 Either way, it’s clear that 23.6% of Spokane’s core being occupied by surface parking is a ridiculous figure, unbecoming of a “city of choice.” We must work aggressively to find solutions and redevelop these sites. We must work carefully with neighbors and stakeholders, as well as the broader Spokane community, to build up, instead of out. And instead of more suburban apartment complexes on the fringe, let’s build urban lofts and apartments downtown. SHARE YOUR THOUGHTS: Were you surprised to learn that nearly 25 percent of downtown Spokane is occupied by surface parking? Do you think that it negatively impacts the experience of being downtown? What do you think can be done to incentivize redevelopment on these sites and on others? Share your thoughts in the comments below, on Facebook, on Twitter, or in person. We love to hear from you!